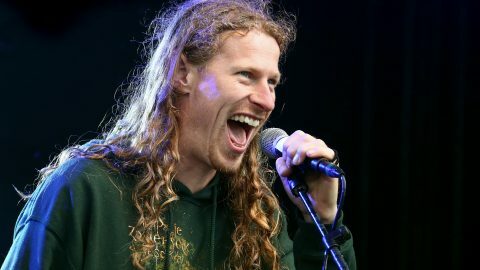 As we have already announced, ticket sales for Zomerfolk 2019 will start on November 28th! 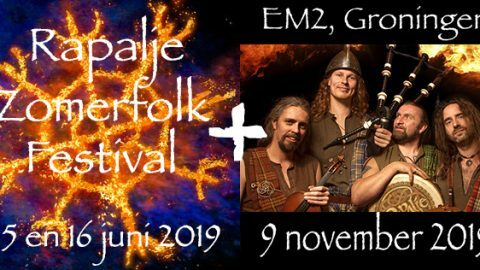 And to show you that the music program for this 7th edition will be amazing, we hereby announce the first band: our fantastic friends from Saor Patrol! 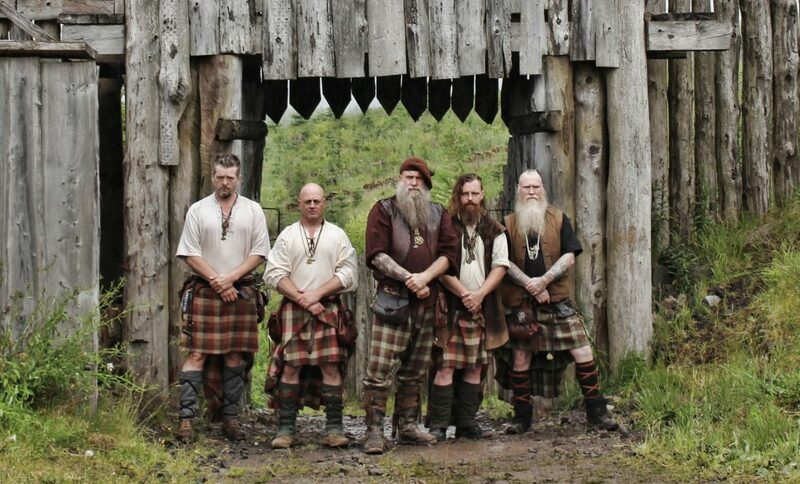 These rugged Scots have already conquered hearts and souls everywhere and will prove on June 15th and 16th at Zomerfolk why they are Scotland’s leading medieval rock band.